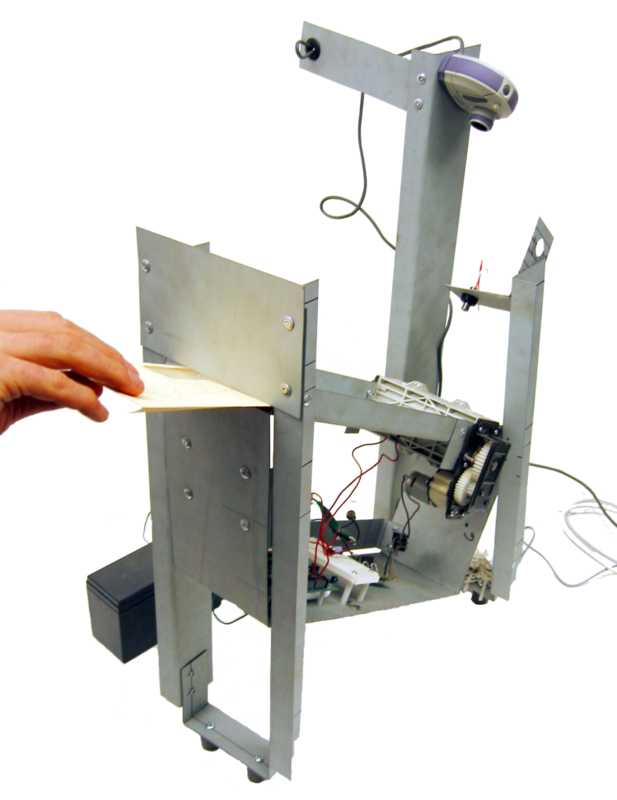 Like many, I got involved with robotics when hobbyist platforms like the MIT Handyboard, and later the Arduino, made prototyping electronics much easier (though see my early experiment with a robot marionette). We’ve built and experimented with several robot construction kits, including roBlocks (commercialized as Cubelets); we’ve developed techniques for making DIY paper robots and adding sensor and actuators to low-cost materials for various purposes, and, in the vein of programmable matter, we’ve looked into building self-configuring robots and speculated on how people might interact with them. 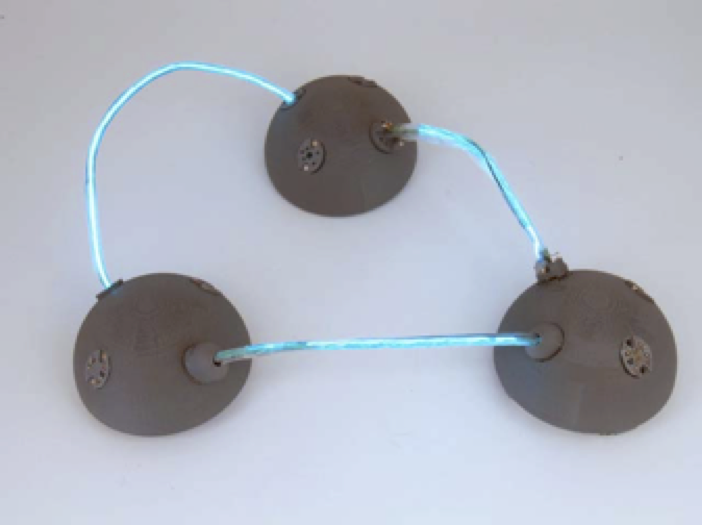 2012 A tangible computational drum kit with programmable behaviors. 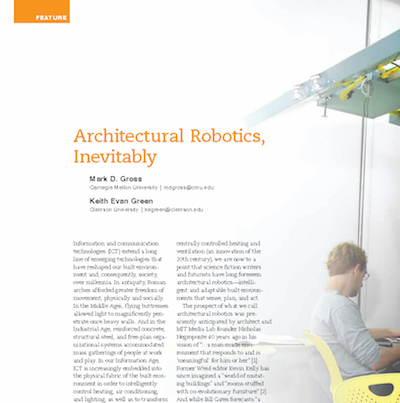 2012 ACM Interactions article on the inevitable embedding of robotics in built environments. 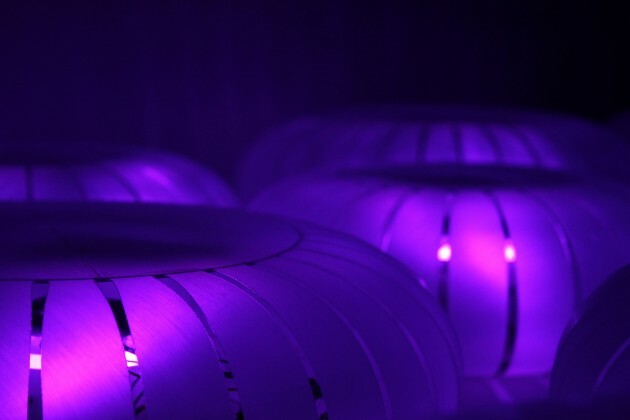 2012 Internally illuminated modular forms that physically deform in response to changes in ambient sound. 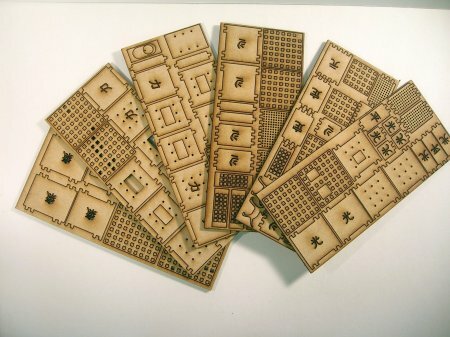 2015 Cardboard mechanical components and a custom printed circuit board to build computational percussive instruments with everyday materials. 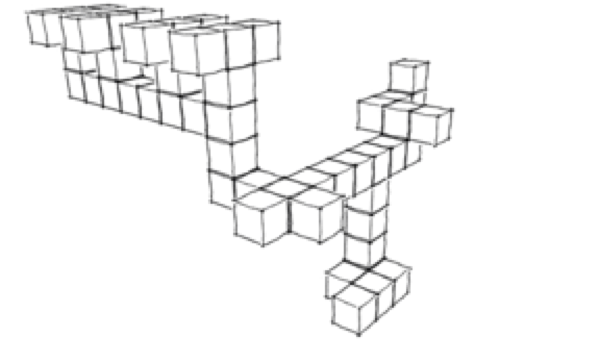 2004, 2009 We describe movement primitives for both orthogonal and convex corner transitions with prismatic cube modules. 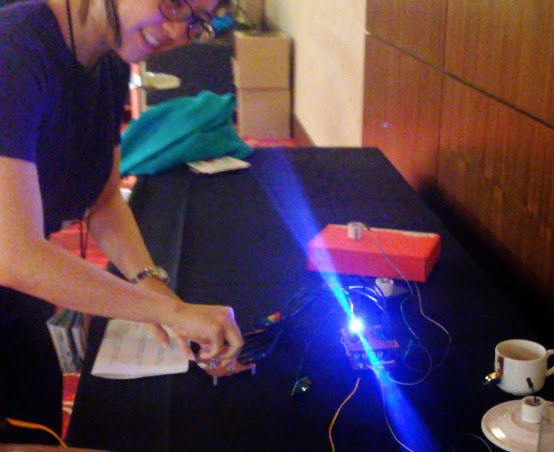 2015 A kit to learn fundamental physical computing concepts. 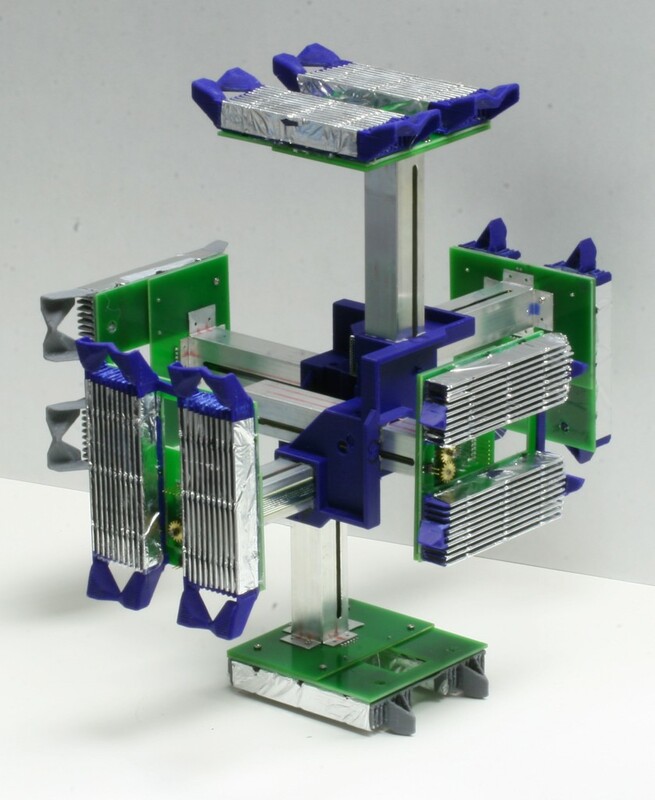 2009 A reconfigurable system of thin flat polygon pieces connected by electronically instrumented hinges. 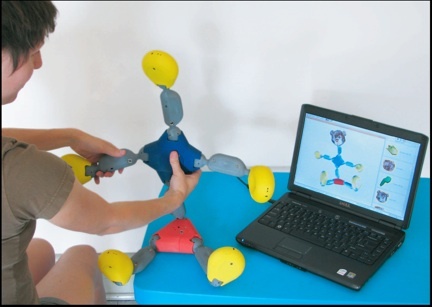 2012 A computationally enhanced construction kit enables children to build kinetic forms through purposeful play and discovery. 2009 A computationally enhanced construction kit to elucidate fundamentals of graph theory and to provide a platform for experimenting with graphs. 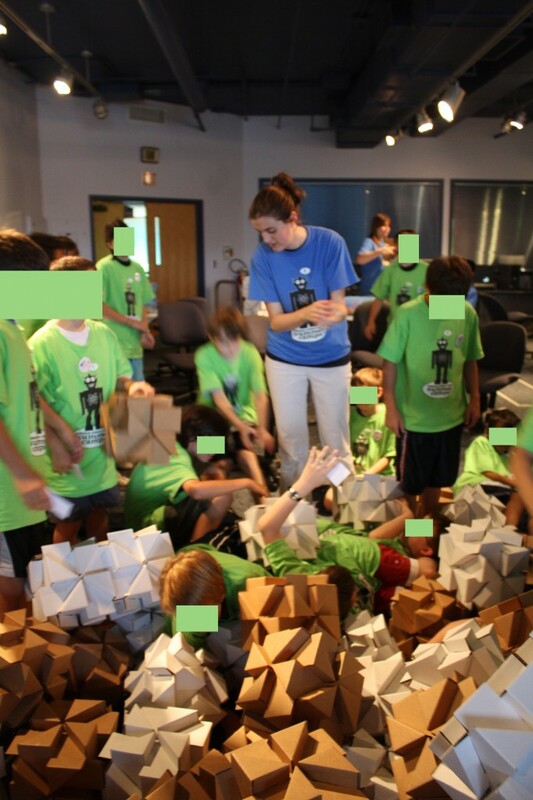 2009 Participants to join a “swarm” to construct hive-like structures from cardboard building blocks using pre-defined rulesets. 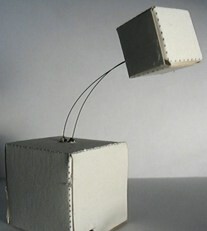 2011 Design of, and interaction with, programmable matter. 2004 Scan, mail, and shred your junk mail. 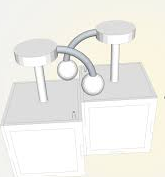 2015 Modular tangible user interface system for creating music with everyday objects. 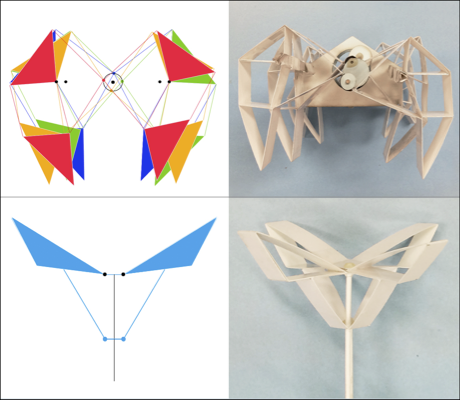 2015 A novel interdisciplinary design medium enabled by recent advances in craft technologies. 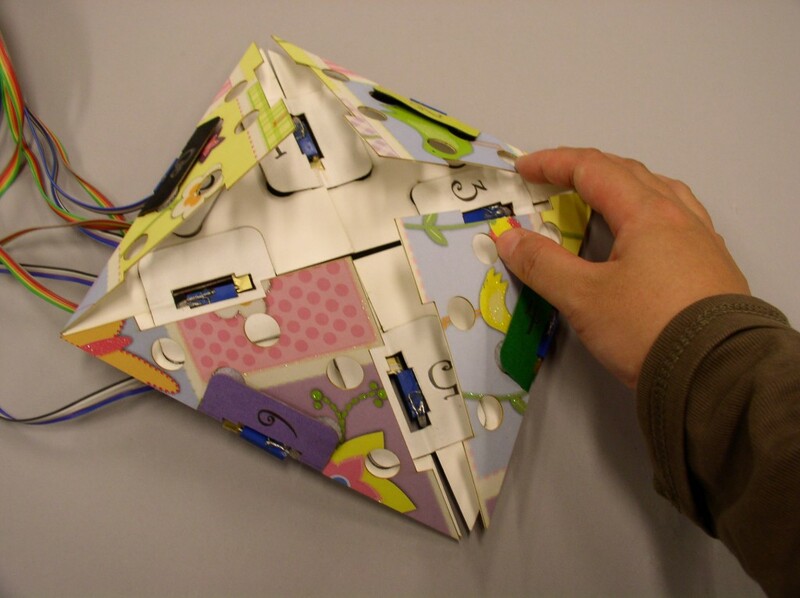 2010 Small paper interactive objects use shape-memory wire for actuation, gold leaf printed circuits, embedded microchips for control, and paper shells for form and structure. 2008, 2009 A physical construction kit instrumented to capture assembly and configuration information and convey it to a host computer. 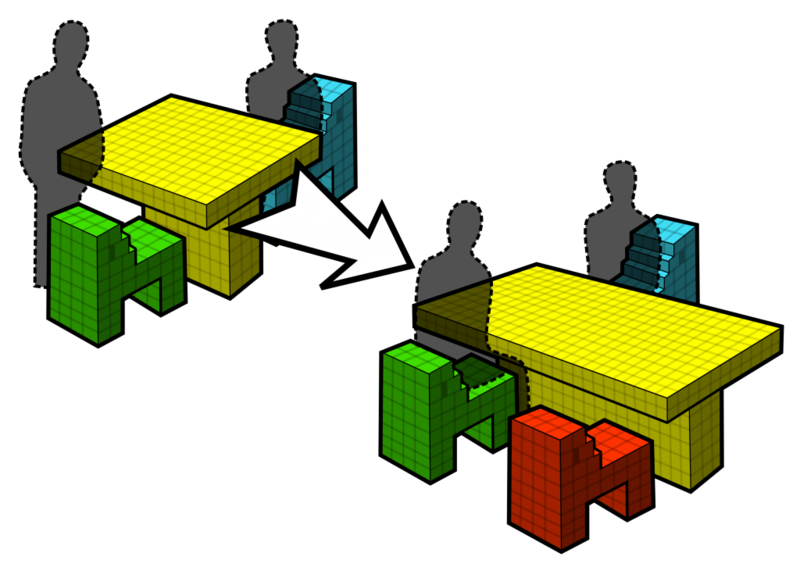 2006-2014 A tangible concurrent programming environment encapsulates sensory, kinetic, and computational behavior in modular building blocks that snap together to build robots. 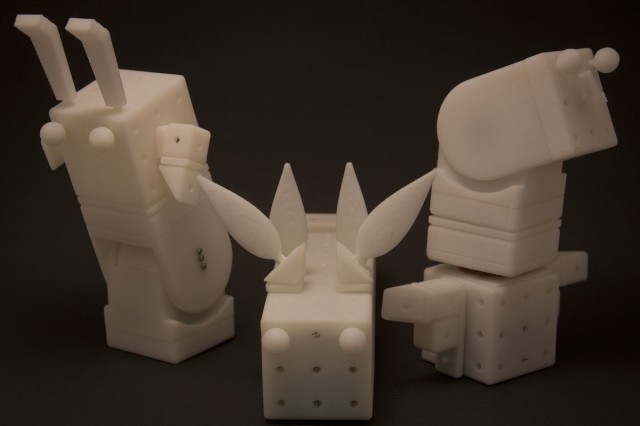 2009 The roBlocks reconfigurable robot construction kit and Erstwhile Agent, an evolutionary design system. 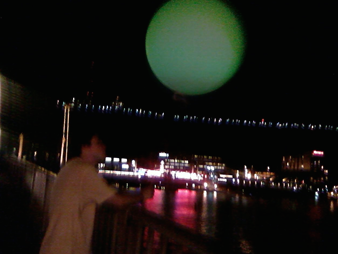 2011 Large, glowing balloons change color based on attached air quality sensors; a DIY kit includes a printed circuit board, electronic parts and instructions for building the air quality balloons. 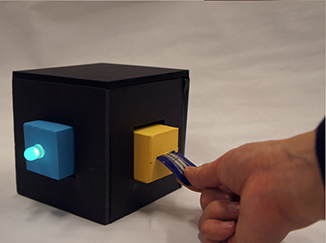 2010 An interactive hardboard based embedded circuit construction kit. 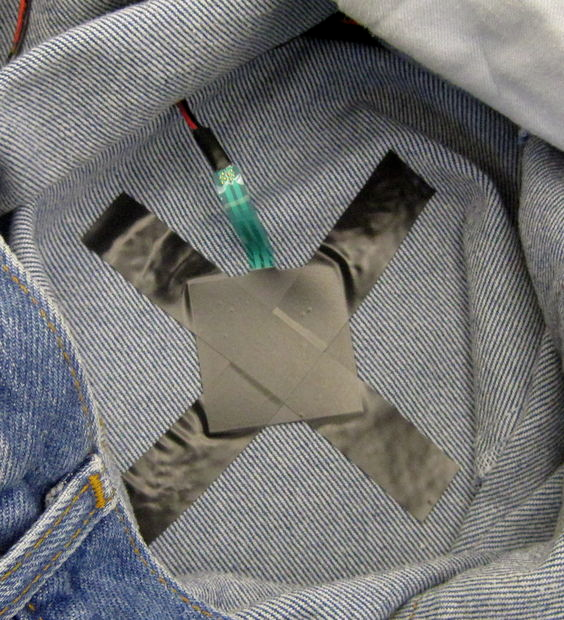 2010 DIY kit for playing midi-drums on your pants leg. 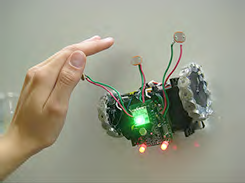 2010 Autonomous, wall-crawling robots for public expression on a wide range of surfaces and hard-to- reach places.